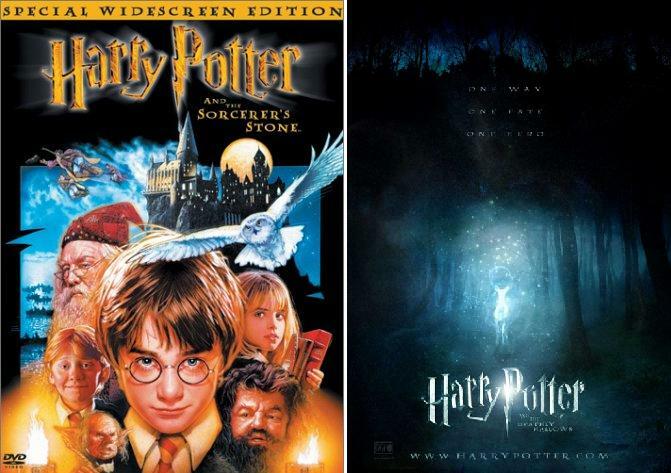 June 12 was the last day for principal photography for the Harry Potter series…ever. Isn’t that an odd thought? Unlike the Twilight series, which has been rushed into production and most people cannot wait to end, the now very imminent end of the Harry Potter films still seems so unlikely. Even though I know that the films are coming to an end, I still can’t fathom a time when a Harry Potter film is not in production or about to be released. This is because the Harry Potter film franchise began in October 2000. The filming of the entire series took approximately nine and three-fourths years. I’ll take that as a sign that good things are going to come of Harry Potter, the series and its stars once Deathly Hallows is released. Compared to twilight series I think HP is much more better and the best. From the cast, crew and the director and of course the special effects as well. Oh my, I remember when I went to watch this in the cinema (the first one). Off the top of my head, Grint becomes the most successful of the three leads.